I scanned a plant and it showed me a pair of pink pants? I’m a little bit confused with how this app actually works. I then scanned a flower and it did not identify it. 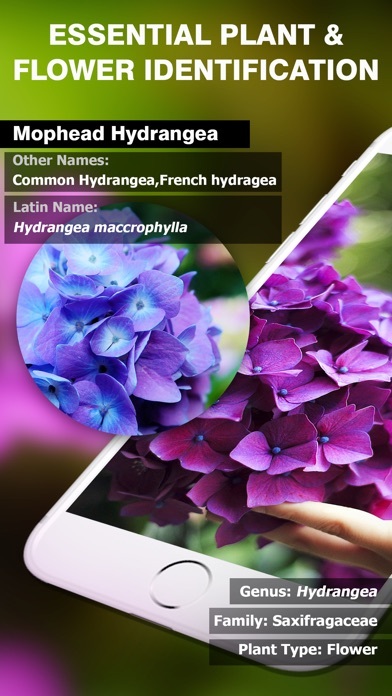 It just said flower. App needs a lot of work or needs to be more user friendly. Would give it zero if I could. 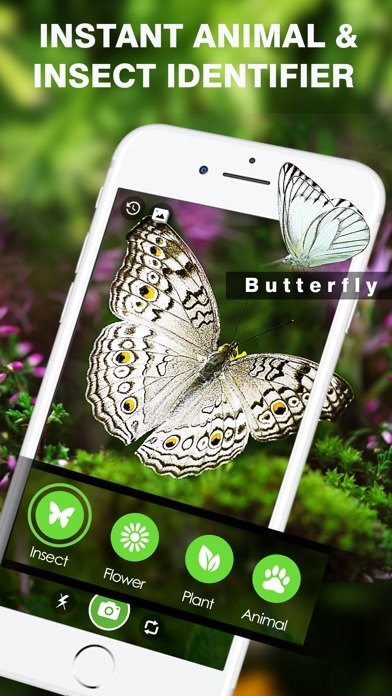 Just downloaded the app took a picture of an insect and it immediately tried to sell me a subscription without identifying the insect. I had a bug I wanted to identify. This app told me is it is 27% match for... "Insect." I thought maybe my picture was too poor or the bug was just that weird, so I snapped a photo of my dog... And the app informed me that he is a dog. Maybe. Not even 100%. What is even the point? The only way this would be useful is if you were from another planet and didn't know what literally anything was. "Is this a loving thing?" "Probably." Three times with three different subjects (Arizona in March has what look like large mosquitos) and every time it identified the crane fly as a wolf spider. And then it said I had to pay for a subscription if I wanted to continue to try. Only after doing some research did I discover the crane fly identification. Fail. 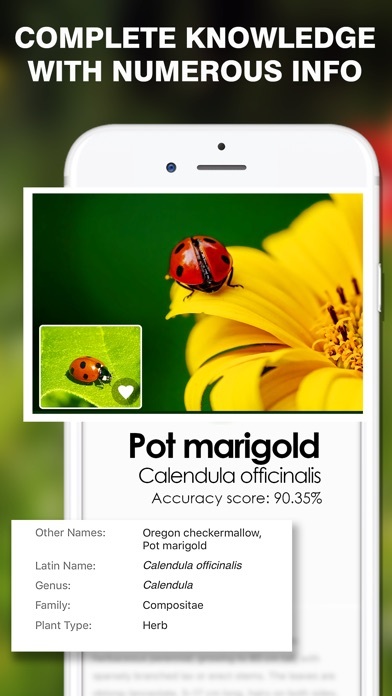 No matter the lighting or how clear the picture, this app doesn’t even come close to identifying common plants.